Enjoy a short relaxing moment in your day and enter a world of floral-fruity aromas that will please your senses. This beauty flash facial will restore your skin's glow. If you want a short treatment or wish to discover Yonka products, treat yourself with this well-being break to vitaminize and revitalize your skin in an atmosphere rich with citrus scents. One of the most elaborate and complete facials in five successive cleansing steps thanks to the Yon-Ka exclusive process, that will make your skin complexion radiant and glowing. Under the action of hot stones, thes Zen facial gives an incomparable boost of hydration to your skin and well-being to your body. This tonic and purifying treatment sooths skin's irritation caused by shaving and is formulated to provide an in-depth cleansing. You dream of a luminous complexion? This skin care intensifies the cellular renewal and rejuvenates your skin. A highly efficient phyto-treatment that seriously deals with acne outbreak issues, and all skin problems. A skin care for all ages, this treatment works wonderfully after sun exposure, during pregnancy, menopause, or after great fatigue. 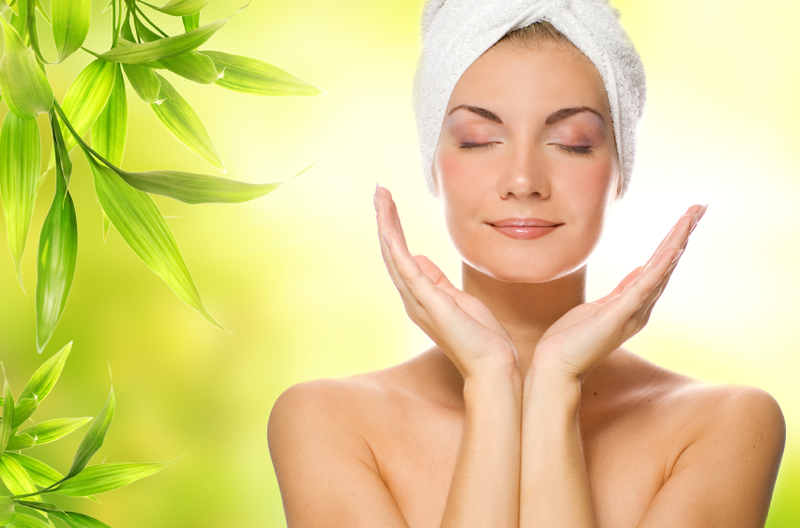 Your skin will regain its balance, suppleness and vitality. In a peaceful atmosphere of essentials oils, a little treat just for you that will eliminate tiredness and stress. Thousands of small signs show that your skin is being dehydrated, dry or oily. Your skin may be tight or rough. This treatment will make your facial features appear relaxed and your skin will be soft and beautiful. These tree contour cares will help you preserve the fragile beauty of your eyelids. Reduce facial lines dark circles and puffiness. Regenerate and hydrate your eyes contour.